Auckland commercial accommodation providers have commenced a judicial review proceeding against Auckland Council in the High Court challenging the legality of the Council’s targeted rate which was imposed in July 2017 to raise funding for the Council Controlled Organisation ATEED (Auckland Tourism, Events and Economic Development) and other infrastructure projects. The plaintiffs comprise a number of hotel, motel, and serviced apartment providers who have united together with many other supportive hotel and motel owners to form CARP (Commercial Accommodation Rate Payers). This group represents the majority of Auckland’s hotels, motels and serviced apartments, which are “seeking to rescind the targeted rate due to its unfairness and the lack of consultation by Auckland Council and on the basis that no reasonable local authority would have made the decision to proceed with it”, according to a statement sent to HM by CARP. Members of the group said that they had “taken the action reluctantly but felt they had no choice”. 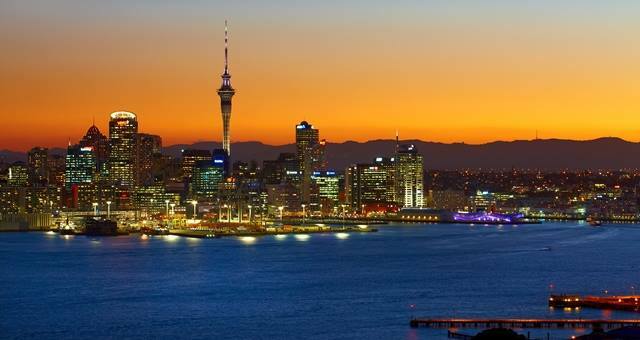 They noted that the targeted rate was imposed only on commercial accommodation providers, who receive less than 9% of the total visitor spend in Auckland, according to information from the Ministry of Business, Innovation and Employment (MBIE). Other industry sectors receive a greater proportion of the visitor spend, but are not subject to the Targeted Rate. • The Council breached the Local Government (Ratings) Act and the Local Government Act by not following the special consultative procedure required when amending the Long-Term Plan. The group taking the court action noted that the judicial review proceedings were well supported by the vast majority of large and small commercial accommodation providers in Auckland and many in the wider tourism industry, including Tourism Industry Aotearoa and Hospitality New Zealand. CARP says Auckland Council has not yet responded to the statement of claim and CARP will review the Council response and may comment further at that time.